Ankara: The installation of Russian S-400 surface-to-air missile systems in Turkey will begin in October 2019, Turkish Defence Minister Hulusi Akar has said.Selected personnel would be sent to Russia to receive training and return to work in Turkey, Akar was cited as saying by Hurriyet Daily News on Thursday. 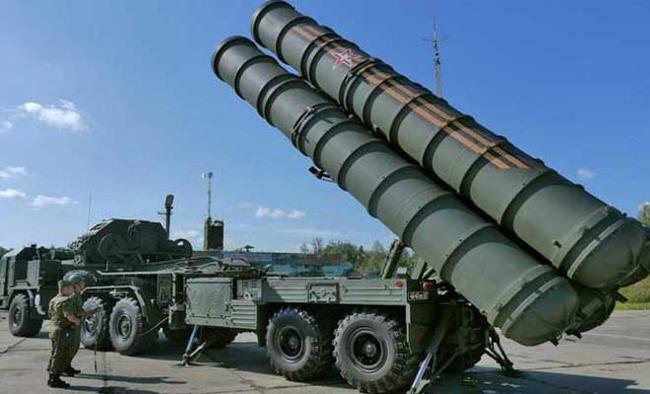 The minister's remarks came after the US warned Turkey that going through with the purchase of S-400s could result in Washington imposing sanctions and halting other existing procurements. However, Ankara pressed on with the deal.Turkey, according to the report, had said that its Western allies, namely the US, had failed to cooperate with it in its efforts to boost its defence capabilities.